If there is one series that everyone seems to be raving about, this is definitely it! Inspired by the saga A Song of Ice and Fire written by George R. R. Martin, the television show has moved millions of people across the globe. 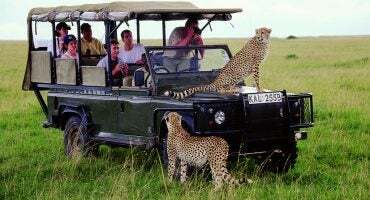 And how could it not, with its captivating plot, intriguing characters and spectacular landscapes! By the way, in case you didn’t know… The final season of Games of Thrones will begin on 14 April 2019! 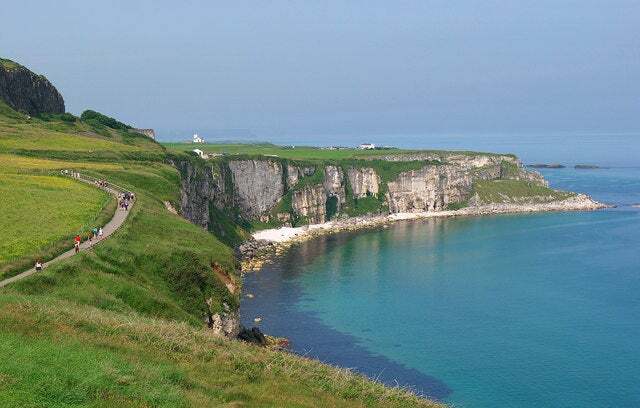 Find out more about the Game of Thrones filming locations used for the tv series’ most spectacular scenes, keep on reading and join in on the adventure! 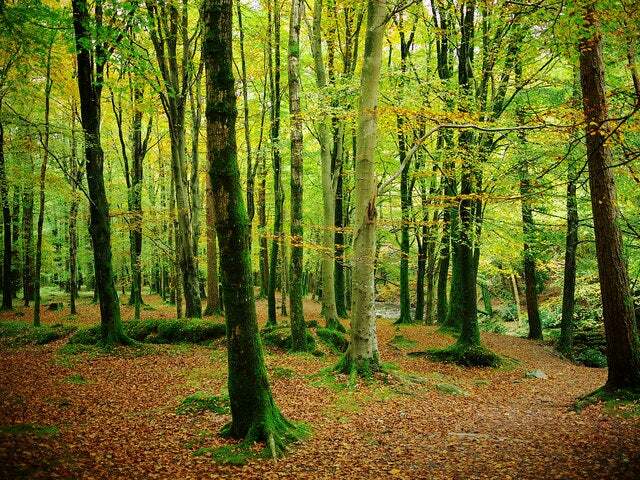 Chosen to film the scenes of Winterfell and the Iron Islands, Tollymore Forest Park and Castle Ward hosted the set for the Stark residence. 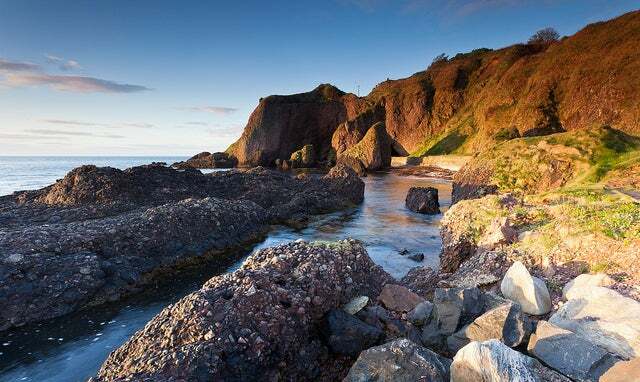 And while the destination might not be too exotic, Northern Ireland is where the majority of the scenes take place. 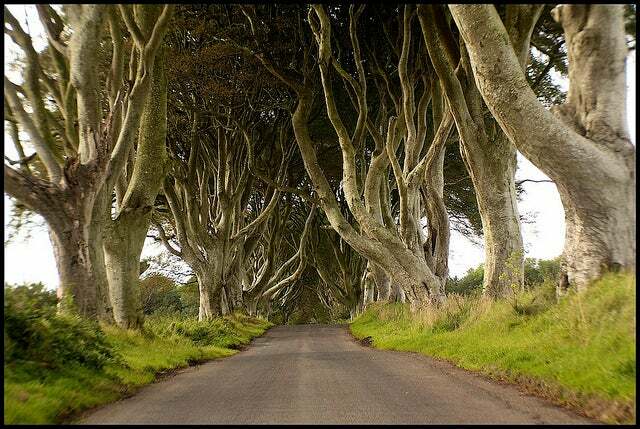 In fact, it is one of the few locations where you can actually go on an official Game of Thrones sightseeing tour! 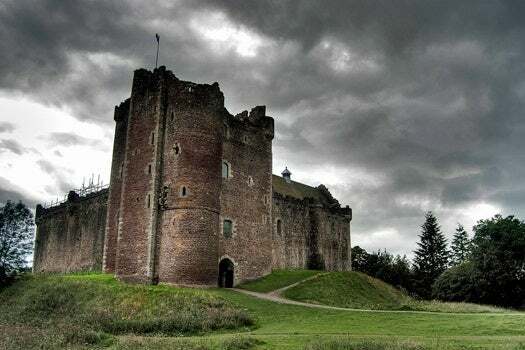 Doune Castle is not only an impressive medieval stronghold, it is also one of the places chosen to represent Winterfell; for those of you eager to visit this location, the castle grounds are open to the public throughout the year. 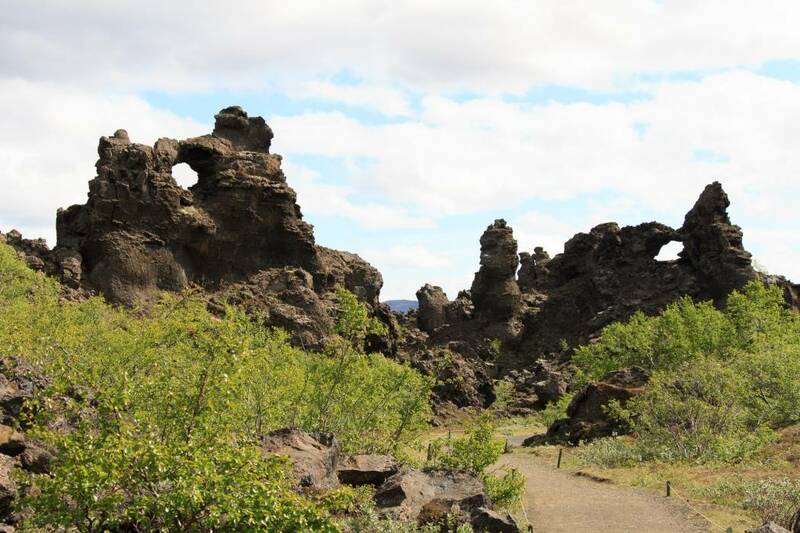 Glaciers and low temperatures…what better location to capture the isolated lands North of the Wall! 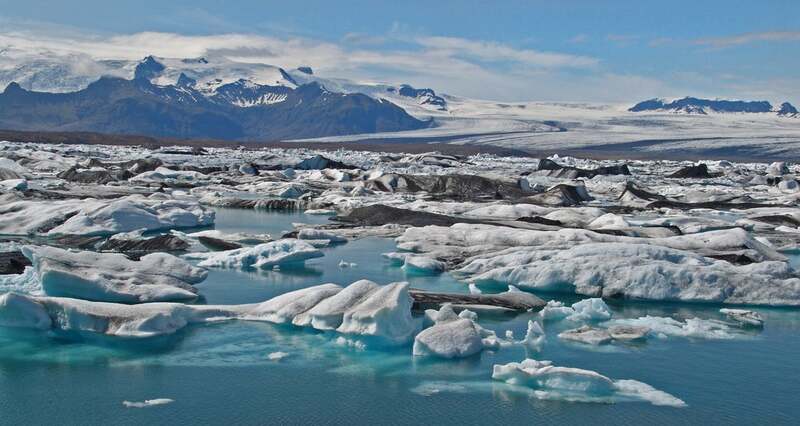 The Svinafellsjokull glacier, located in the Skaftafell National Park, is also where the Night Watch scenes are filmed. 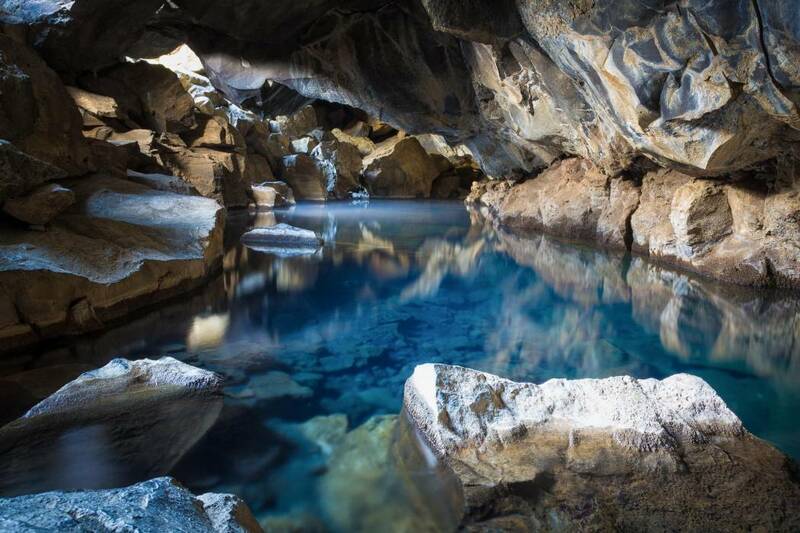 ✈️ Fly me to Iceland! 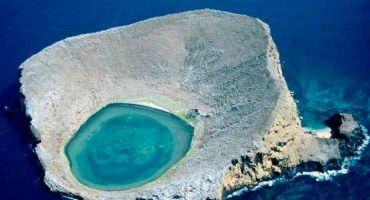 Believe it or not, the island of Gozo in Malta is where the wedding between Daenerys Targaryen and Kahl Drogo was filmed. 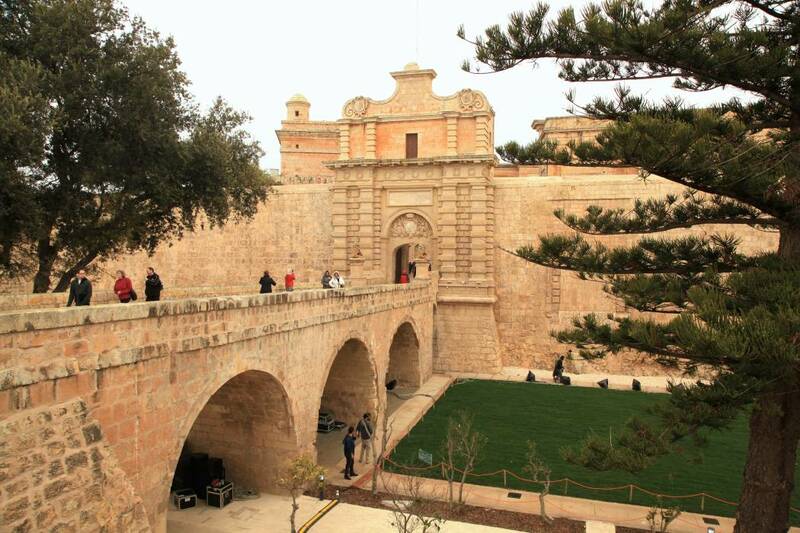 And for the first season only, the city of Meina served as the set for King’s Landing. 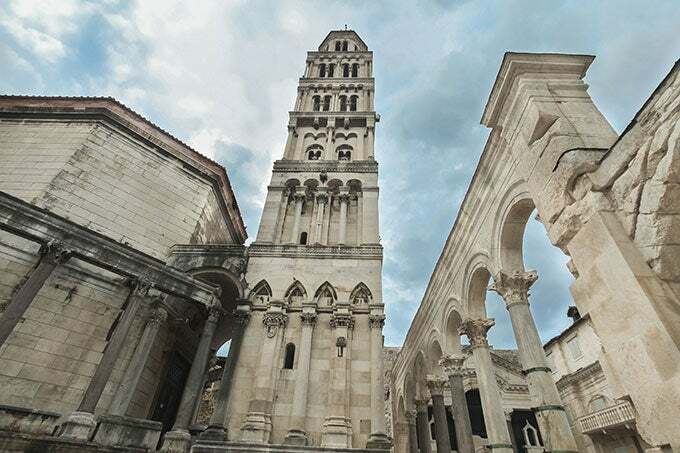 Due to land conservation reasons, this was later moved to Dubrovnik, in Croatia. 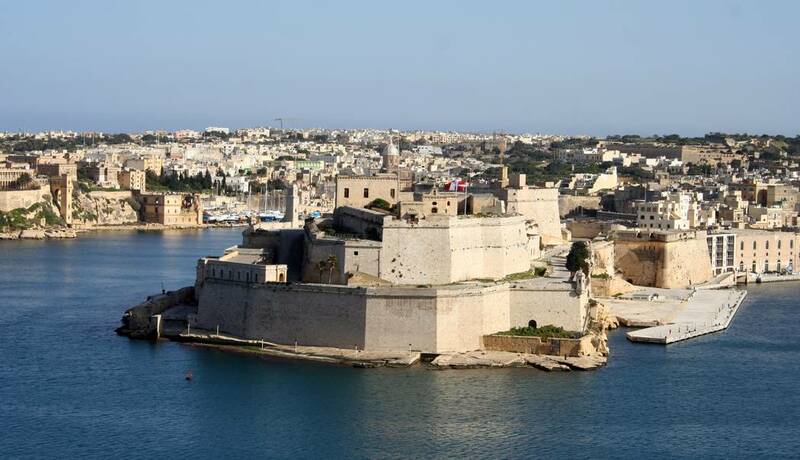 ✈️ Search flights to Malta! 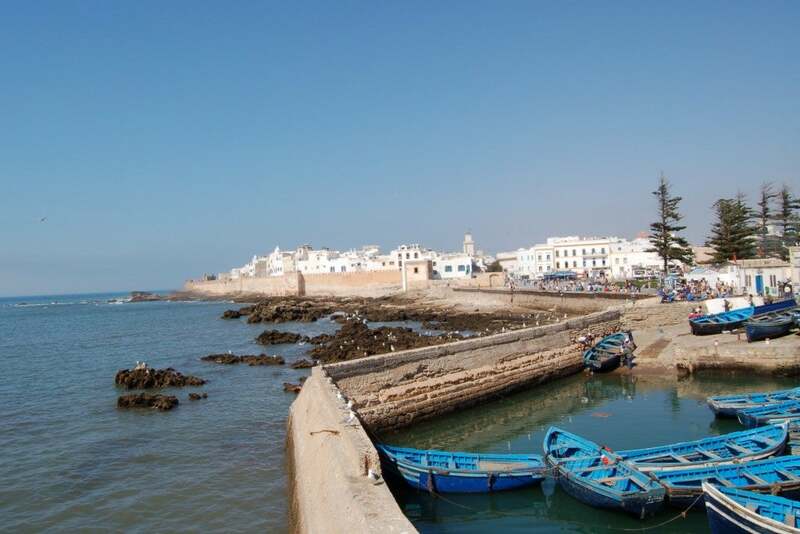 The coastal town of Essaouira, with its white houses, blue boats, narrow alleys and bazaars was ideal for capturing the essence of Daenerys Targaryen’s adventures in the city of Astapor. 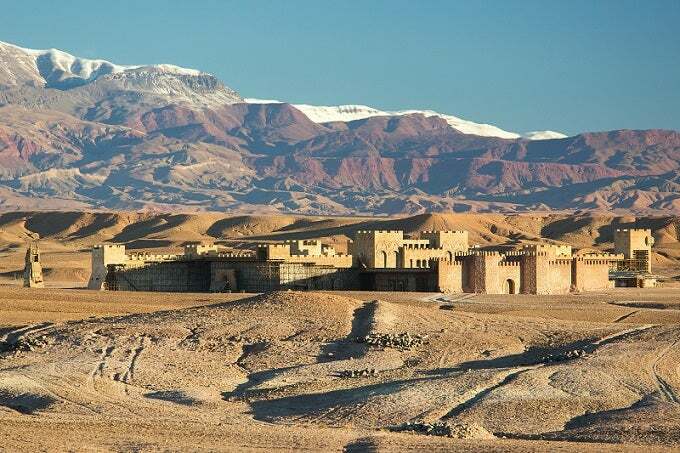 They also used Aït-Ben-Haddou as the set of Yunkai, the smallest city of the “Slaver’s Bay” and Pentos, the biggest of the “Free Cities”. They’ve used this location in other movies like The Mummy or Gladiator! 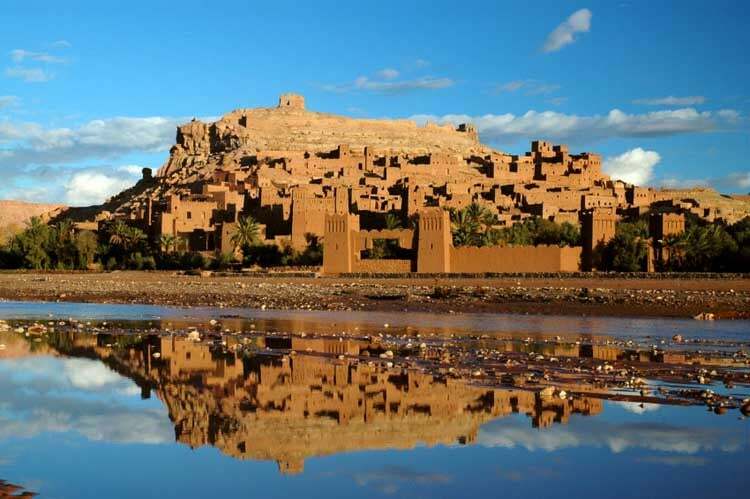 ✈️ Book flights to Morocco! 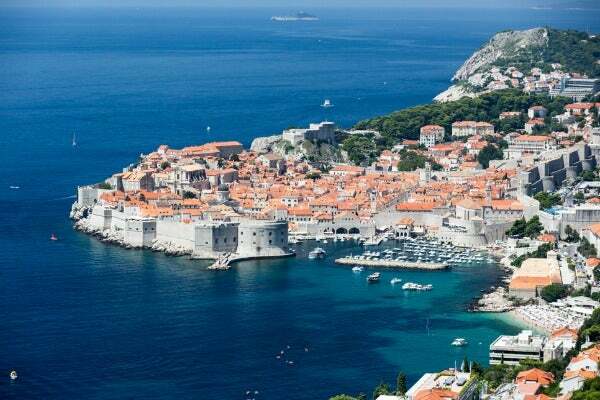 After the first season, all the scenes of King´s Landing were filmed in and around Dubrovnik, and the Minčeta, Bokar and Lovrijenac fortresses were selected to host the castle of the Lannisters. 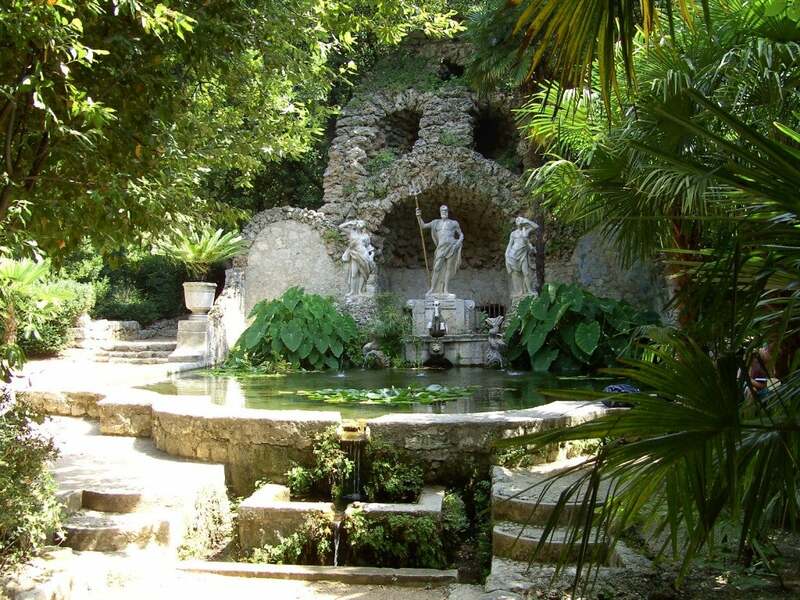 Also in Croatia, on the island of Lokrum, is where the fictional city of Qarth was set. 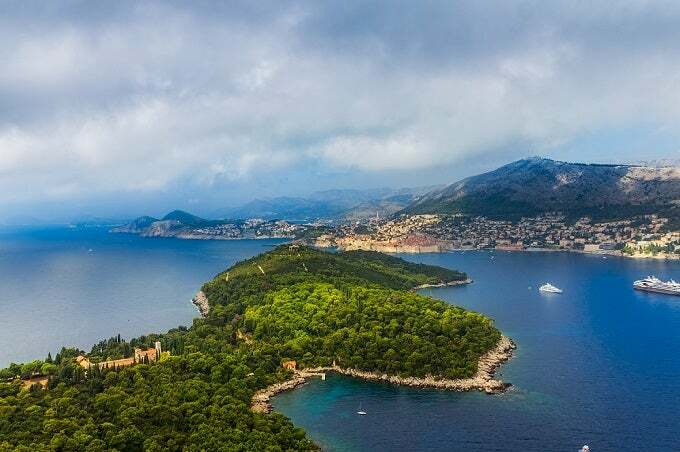 ✈️ Fly me to Croatia! 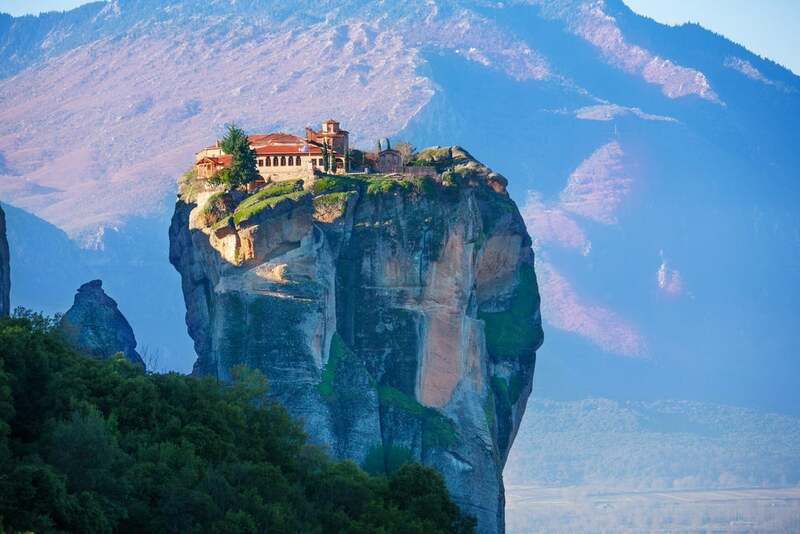 Meteora, Greece is where House of Aryn in the show live, also known as The Eyrie in the Vale of Arryn. They added some computer-generated imagery to enhance the rock formations of Meteora but the real place is just as extraordinary as in the show! ✈️ Search flights to Greece! 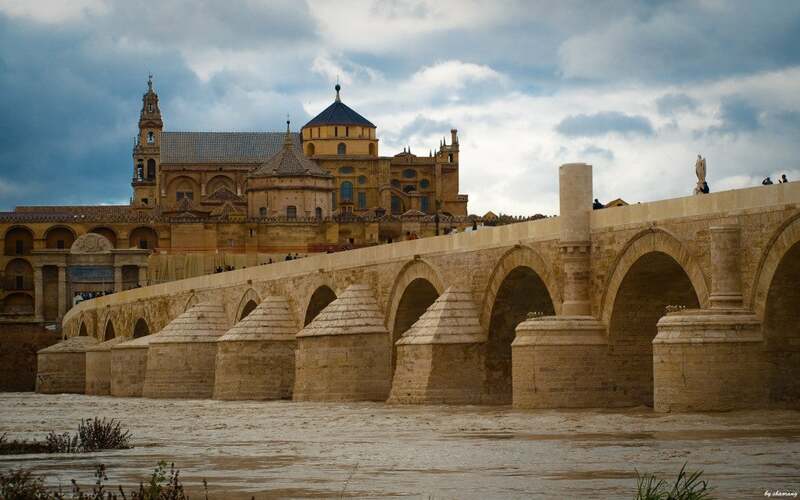 Spain was chosen by the series to portray the mythical cities they’ve referenced several times in previous seasons. 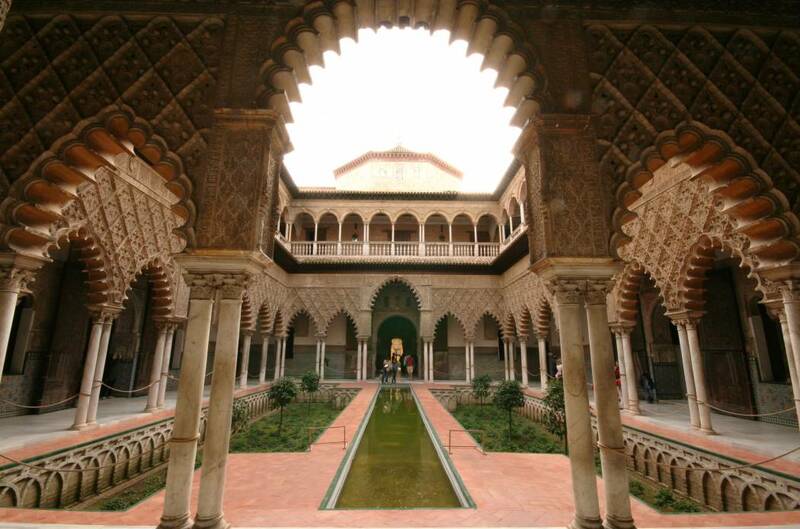 Seville was chosen as the show’s city of Dorne for its Moorish castles, fortresses and gardens. 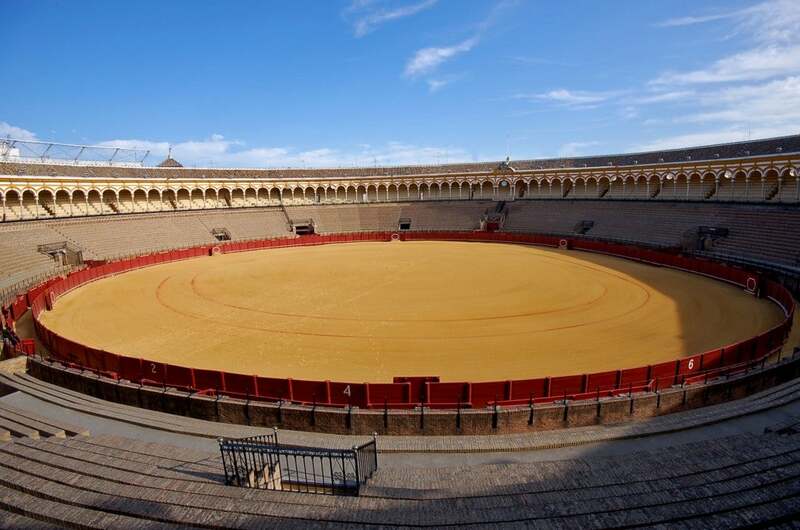 In addition, the bull fighting arena in Osuna, Seville was used as the arena of Meereen and the Roman bridge in Cordoba as the long bridge of Volantis. ✈️ Fly me to Spain! 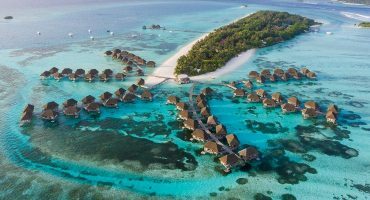 Which of these spectacular destinations have you visited? 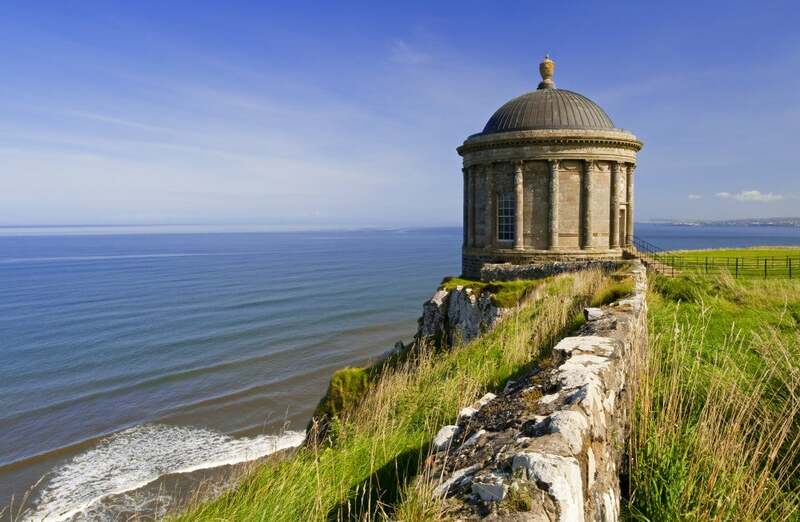 What other destinations would you recommend to “Game of Thrones” fans?